Sought after Highlands subdivision. This beautiful home is not to be missed! Split floor plan with with very large principal rooms. Home was completely renovated and updated in 2015! Upgrades include, all new windows, complete re-pipe of home, laminate floors, updated gourmet kitchen with quartz counters, custom backsplash and new cabinets. All solid surface floors through out the home. Newer roof! Great entertaining home with French doors leading to brick paver patio and garden. This home has it all. 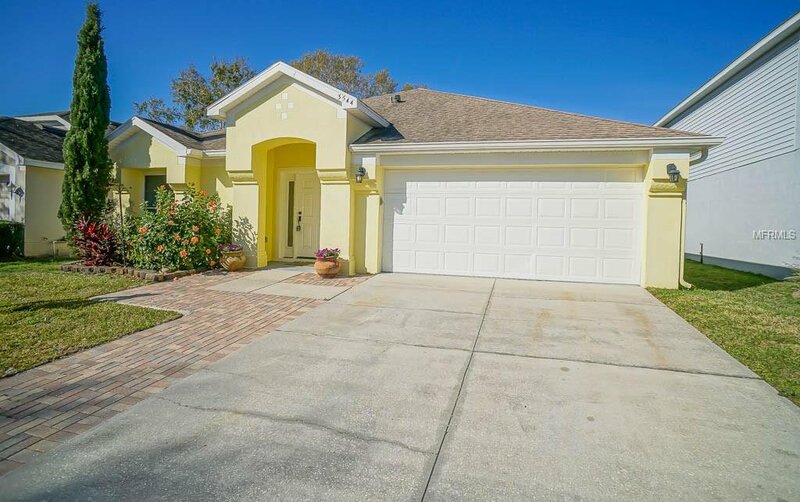 Close to shopping, restaurants and easy access to I4. Added bonus of Lake Mary schools! Listing courtesy of REALTY EXECUTIVES SEMINOLE. Selling Office: RE/MAX 200 REALTY.